On Sunday, August 2nd Alessandro Venturella, Slipknot’s most recent bassist was rushed to the hospital during the band’s live show in Hartford, Connecticut. Venturella, who is the former guitarist for Krokodil and guitar tech for Mastodon, joined the band in 2014 following the death of bassist Paul Gray. Against Me! Drummer Jay Weinberg also joined around that time fter the departure of former drummer Joey Jordison. This is not the first time a Slipknot band member has been rushed to the hospital, back in March guitarist Mick Thomson was hospitalized after allegedly being stabbed by his brother. 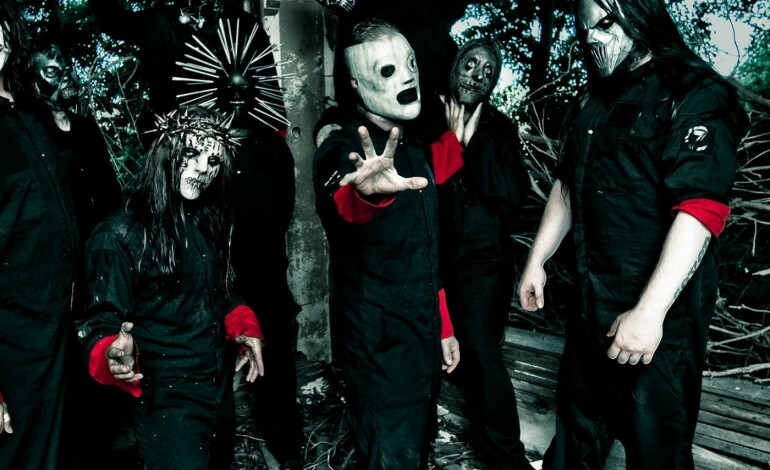 On a better note, earlier this year Slipknot announced their upcoming appearance at Knotfest, played the Concord Pavilion, performed in the Heavy Montreal Festival, and embarked on a spring tour. Last winter, the band played the Welcome to Rockville Festival, the Northern Invasion Festival, the Fort Rock Festival, the Rock on the Range Festival, and the Download Festival. Below you can see fan footage of the show and a video Slipknot uploaded to Twitter of the crowd chanting for Venturella.